Patagonia customers love the outdoors, and there’s no better way to make sure that America’s public lands and waters remain wild for our kids and grandkids than by supporting organizations that work hard to keep them that way. That’s why Alaska Wilderness League is proud to be a Patagonia grant recipient, as we work together to secure lasting protections for one of our truly wild national treasures—the Arctic National Wildlife Refuge and its coastal plain. We’re now a week removed from Black Friday, a concept so embedded in the Thanksgiving holiday that’s it’s easy to get distracted and lose sight of what’s really important this time of year. And that’s why it has been so incredible to witness the generosity demonstrated by Patagonia this year. We were blown away when the company announced it would be donating 100 percent of its global Black Friday sales to support grassroots organizations working to protect our planet. Add your voice to over a million other Americans asking senators to designate the coastal plain of the Arctic Refuge as wilderness. 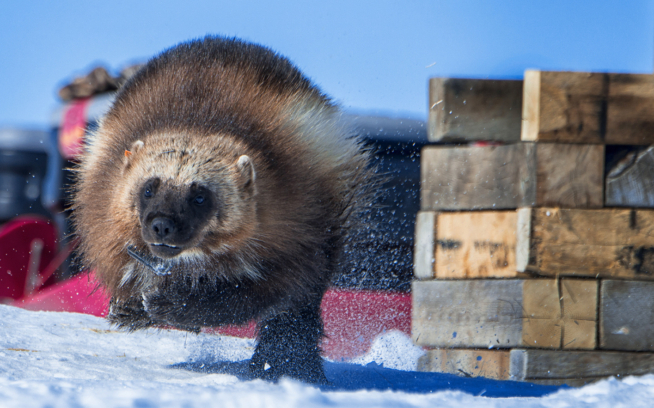 At Alaska Wilderness League, our mission is to “lead the effort to preserve wild lands and waters in Alaska by engaging citizens and decision makers with a courageous, constant, victorious voice for Alaska.” But protecting the Arctic Refuge from the imminent threat of development was the catalyst that led to our founding more than 20 years ago. And with the support of companies like Patagonia and the people who shop there, we will continue fighting to keep the Arctic Refuge wild. After all, these places don’t belong to oil industry execs, or politicians, or the wealthiest of the wealthy. They belong to all of us in equal measure. 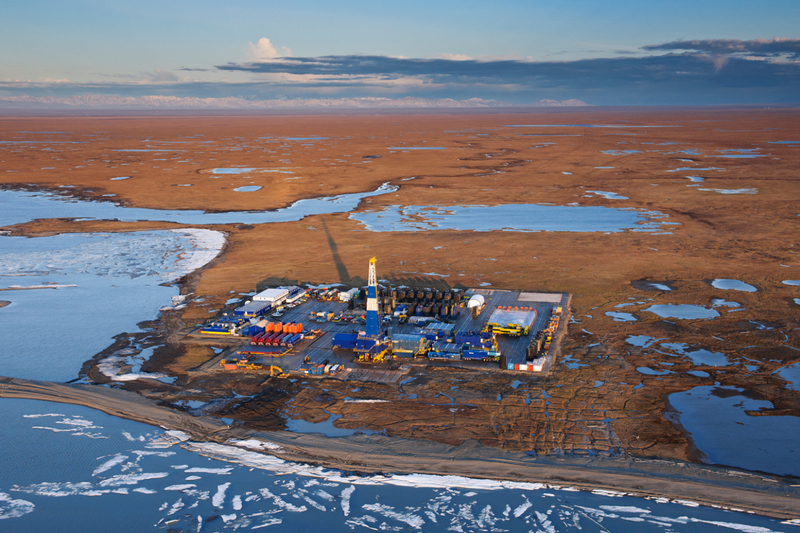 And why protect the Arctic Refuge? 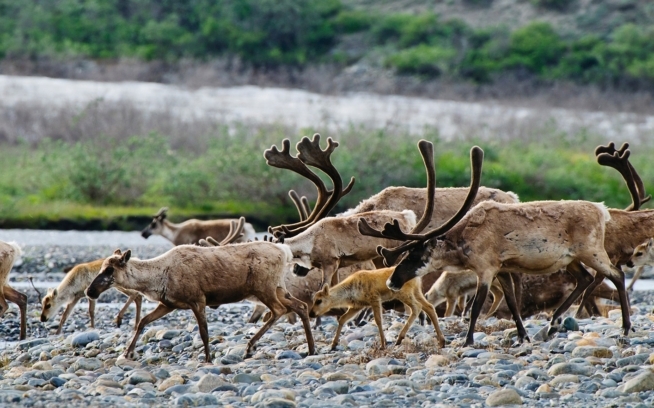 The Arctic National Wildlife Refuge is the ultimate outdoors destination. There are no roads, no landing strips, no comforts of home. In the southern part of the Refuge you’ll find boreal forest as far as the eye can see. 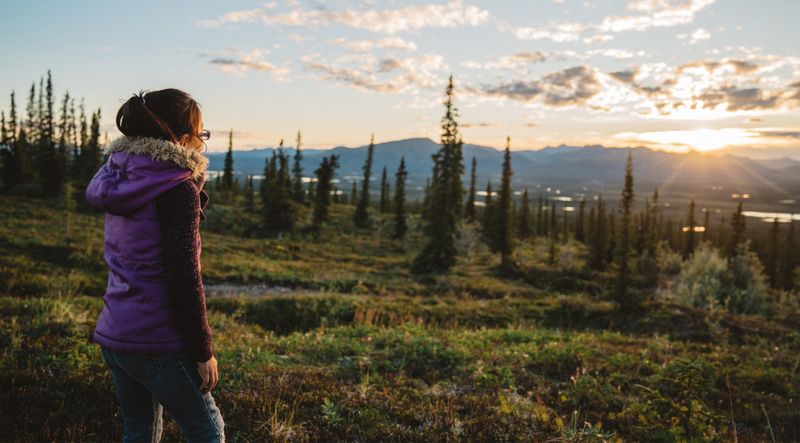 Heading north from there leads to the majestic Brooks Range, and beyond that the coastal plain and its broad expanses of low-lying plants stretching all the way to the lagoons, beaches and salt marshes of the Arctic Ocean. 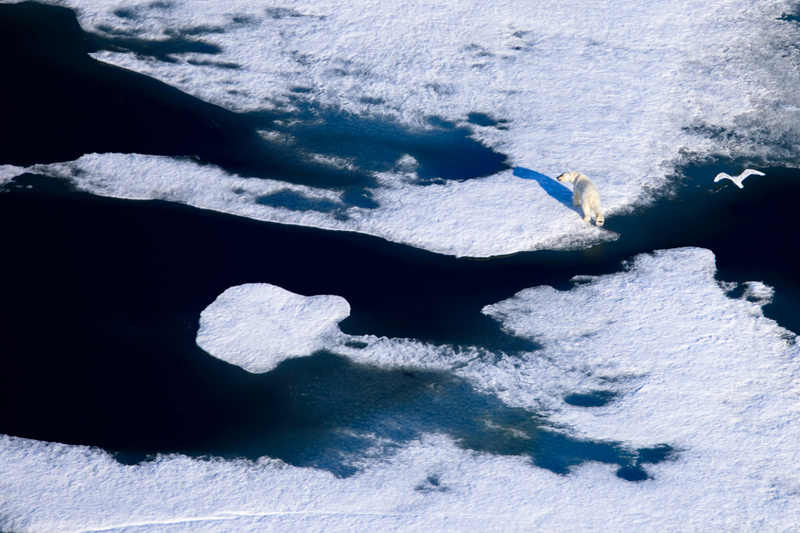 All three species of North American bears—black, polar and grizzly—can be found here, and the coastal plain contains the most important polar bear land-denning habitat in the entire Alaskan Arctic. 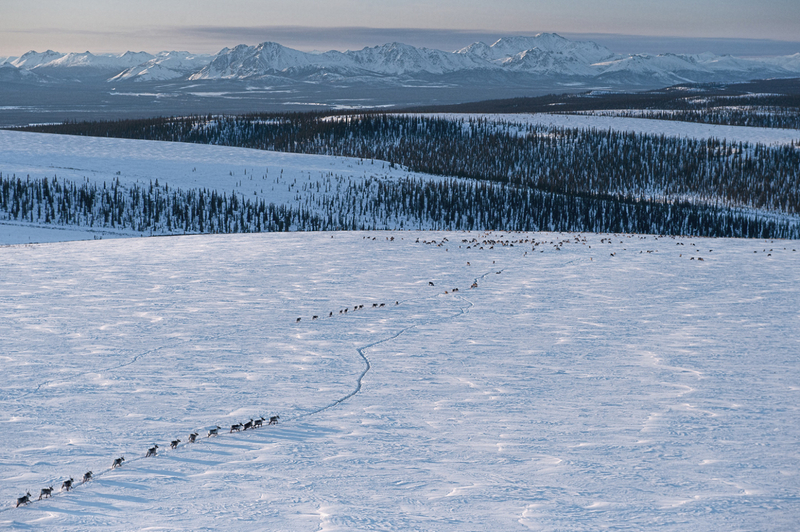 And each year, the Porcupine Caribou Herd migrates to its summer calving grounds on the Arctic Refuge coastal plain, completing the longest land migration route of any land mammal on Earth. 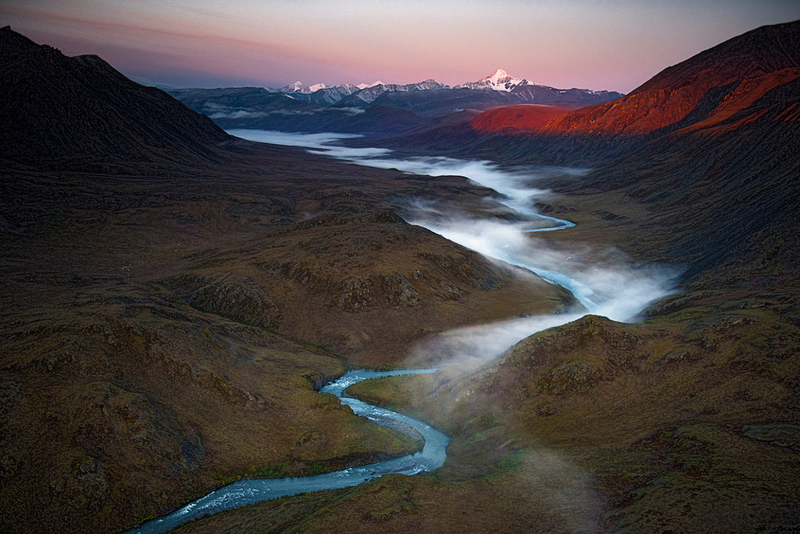 The coastal plain is truly the nursery of America’s Arctic, the biological heart of the Arctic Refuge, and to the Gwich’in people of Alaska and Northern Canada, it is sacred land—“Iizhik Gwats’an Gwandaii Goodlit,” or the “Sacred Place Where Life Begins.” Today, the Gwich’in still depend on the porcupine caribou just as they have for generations. 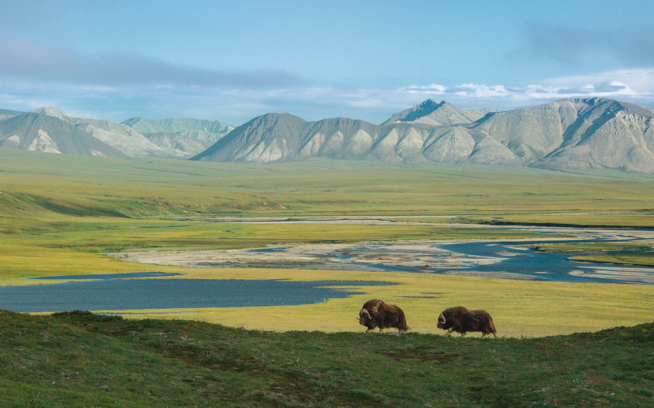 This December 6, we will celebrate the 56th anniversary of the creation of the Arctic National Wildlife Refuge. Thanks in large part to businesses like Patagonia and outdoor enthusiasts across the country, there is overwhelming public support for protecting the Arctic Refuge—this year alone, nearly two million Americans (and counting) have called on Congress and the White House to protect it and its coastal plain. And together, we will get the job done. 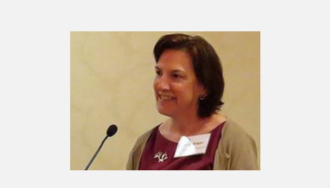 Cindy Shogan is the Executive Director of the Alaska Wilderness League.